Spy shots . . . 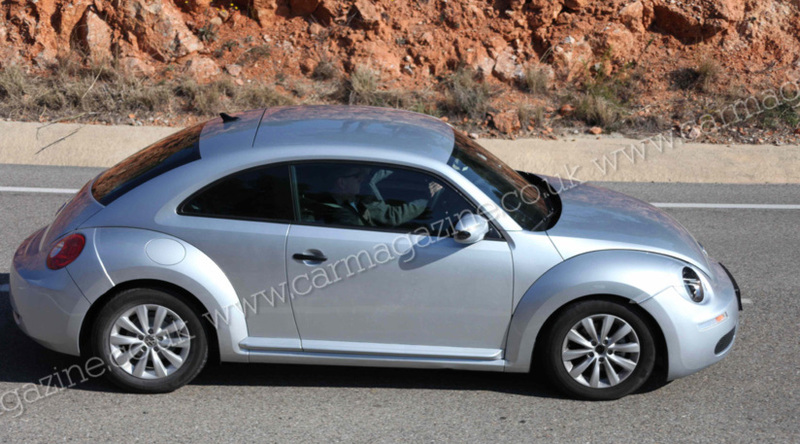 These are the latest spy photos of the new 2011 Volkswagen Beetle, which will be unveiled this spring. 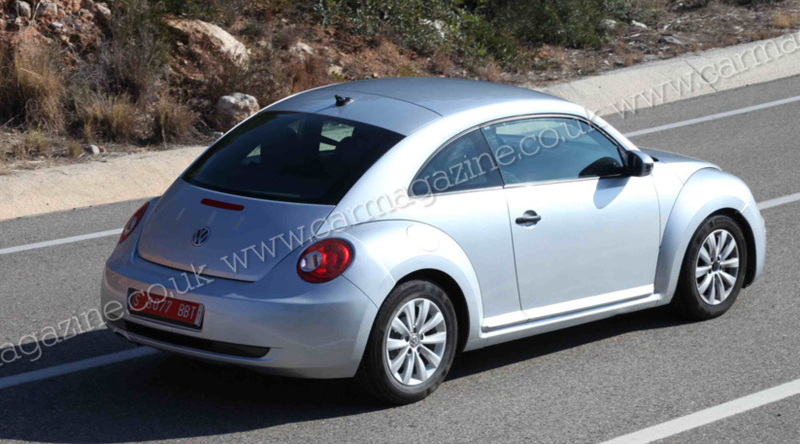 Expect to see the new VW Bug around April/May time, away from the usual motor show schedule. 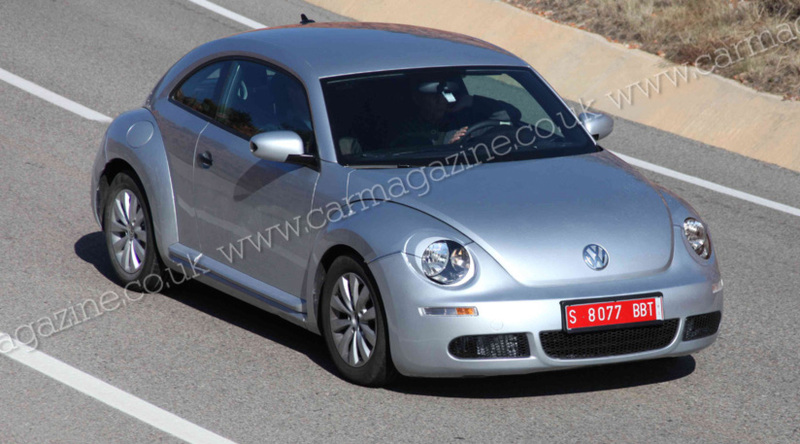 CAR’s new spy pictures of the Beetle reveal the car in its most production guise yet. 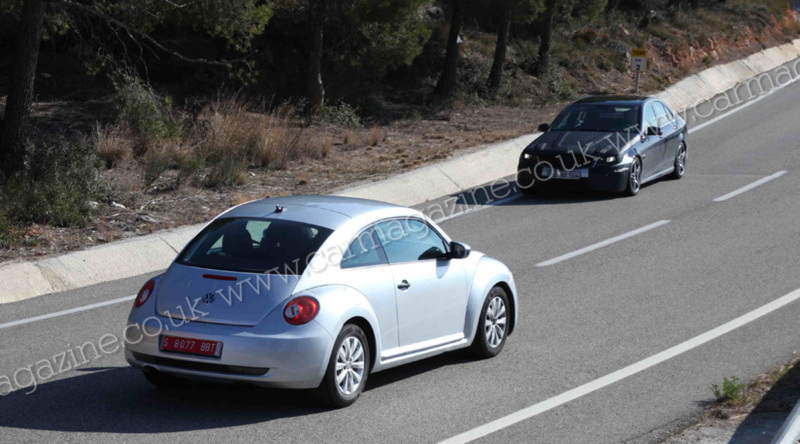 But you should discount the enlarged bumpers and exaggerated rounded wheelarches – designed to mimic the look of the outgoing Beetle first launched in 1999 (the cabrio arrived in 2003). The Engineers at VW Heritage have been busy over the last year sourcing and testing parts to build an all new zero mile engine. 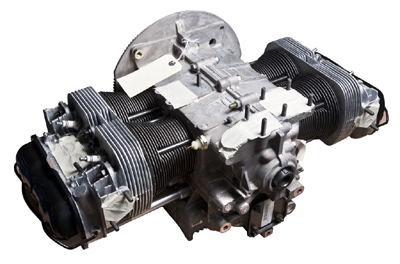 After the demise of the 1600 aircooled engine from VW Brazil and Mexico they decided as no 1 aircooled parts supremos in the UK it was their mission to fill this gap in the market. So with their best minds on the case they have now produced the Heritage engine. Do you own a VW? Do you like VW’s? Can you spell VW? 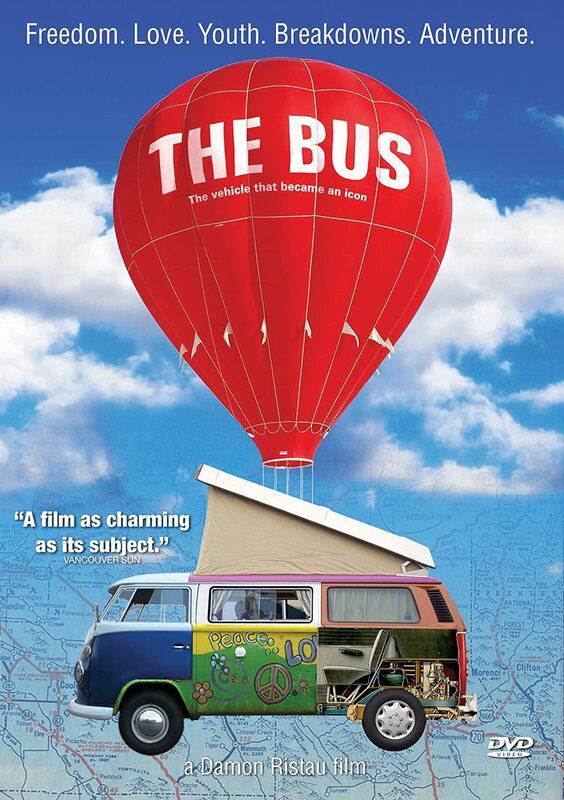 If any of these apply put the 18th – 20th March 2011 in your diary immediately and don’t miss Dub Aid – a fabulous V-Dub-filled weekend camp at the legendary Castle Combe racing circuit in Wiltshire. 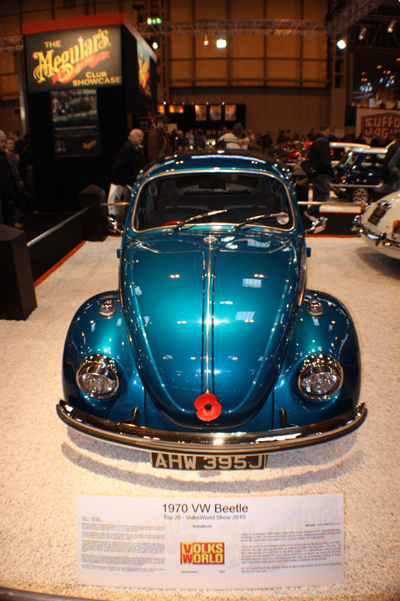 Rammed with fun, good times, entertainment, live music, trade stands, and of course V-Dubs – of all sizes, shapes and age, it’s the perfect kick-start to the show season! So – why are we doing it? Well, think of Dub Aid as a mini Live Aid without the loud Irishman screaming ‘give us your money’ – although you WILL be helping some very worthy causes whilst enjoying yourself – because apart from the few costs not covered by some fantastic sponsors and generous helpers, ALL the proceeds from Dub Aid will go directly to charity – the main benefactor being the ‘Help For Heroes’ charity, which supports servicemen wounded in Britain’s current conflicts. Slook Designs are proud to announce that they are now able to produce large format stickers. They can create the majority of the designs seen on www.slook.co.uk in sizes up to 550mm wide by 1.6 metres long. It may be possible to do longer but they would need to review the design first. As well as the standard stickers they can also create your own designs in a full range of sizes, so if you are looking for car stickers, van stickers or even wall stickers for your house, Slook can help you. Volkszone sponsors, DC Customs specialise in Volkswagens and Hot Rods and anything custom but cater for every make and model of car or bike, be it a simple service, minor scratch repair, simple respray on your daily driver, full on custom job or a show winning body-off restoration. With their own spray booth and fully fitted workshop they can carry out any jobs you need from start to finish.